It is really going to be an adventurer's playground with jaw dropping vistas, storybook villages and amazing culinary specialities. 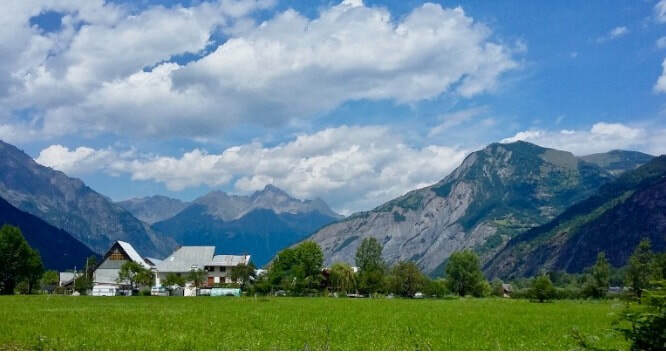 ​Take in some fun workouts, trek towering peaks and glaciers and connect in with the French way of life. 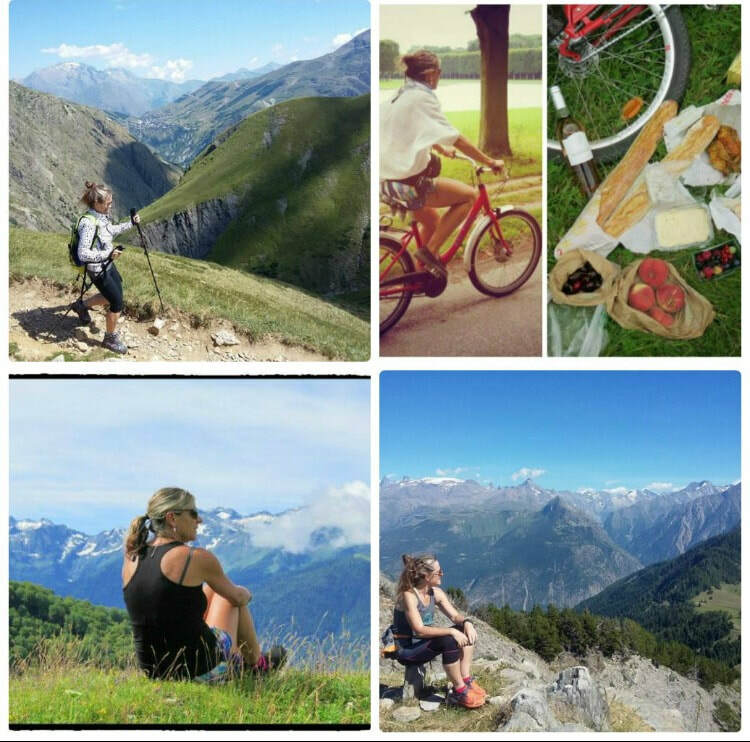 The 7 day/6 night active travel French Alps experience will be lead by Jo Sharp Sharp Moves, Karen Willis Sharing Bali & Beyond and Working From Anywhere founder and cycle tour specilaist Andy Willis. 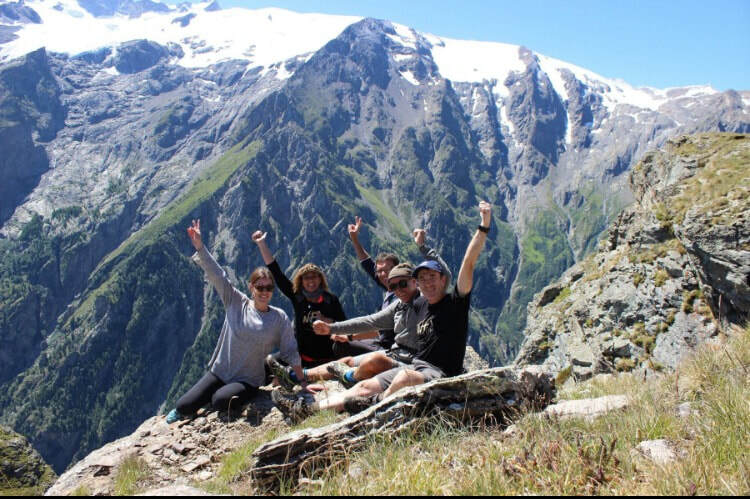 ​It is your chance to hike the Alps, be active in the ourdoors every day, cycle, explore villages, get a taste of local life, enjoy good food and wine with old & new friends. Best of all you will go home feeling fit, engerised and more in with life.